100-year-old Morgans found in Treasury vaults! It was, in many experts’ opinion, the greatest single treasure in the history of American Silver Dollars: hundreds of thousands of vintage Morgan Silver Dollars - including many struck decades before at the long-shuttered New Orleans Mint. And that treasure was available for face value! It wasn’t the stolen loot of a brazen bank robber gang, nor was it the buried hoard of some wily old hermit who didn’t trust banks. In fact, the treasure belonged to our very own U.S. government. And in the early 1960s, virtually anyone willing to travel to Washington D.C. and hand over $1000 cash could walk away with a 1000-coin bag of U.S. Silver Dollars! When the U.S. Treasury began liquidating its mountainous supply of Silver Dollar bags at face value, the news spread like wildfire. At first, what appeared to be a trickle of collectors became a torrent - as coin enthusiasts from all over the country swarmed to Washington, hoping to find coins with scarce dates and mint marks hidden within their newly purchased bags. Day by day, week by week, the sale at the Treasury Building steadily grew. By 1964, collectors and dealers were lining up for blocks around the Treasury Building, jamming its corridors and camping out on sidewalks. In the spring of 1964, the government had finally had enough. It closed the sale of coins and brought the riotous circus to an end. As the Wall Street Journal described it on March 26, 1964, "Treasury Secretary Douglas C. Dillon drove the money-changers out of his temple." If you were just a kid when the U.S. Treasury threw open its vaults, the "Treasury Hoard" probably passed you by. And getting your hands on coins from this fabled hoard is getting harder and harder every year! But dreams sometimes do come true -even after 50 years! Today, more than 50 years later, the impact of the Treasury’s remarkable release is still being felt by thousands of collectors who recognize the importance of obtaining the kind of coins that may have originated from this record-setting silver hoard. Owning a few of these incredible coins remains the dream of many collectors. And for many, it’s just that-a dream. But now you can get a 3-piece collection of consecutively-dated historic Morgan Silver Dollars from the New Orleans Mint - exactly the kind that were released from the famous Treasury Hoard - for a surprisingly affordable price! This set of the "King of Silver Dollars"-the most popular and collected coin of all time - is sure to be the envy of other collectors, as well as a cherished family heirloom! Each spectacular collection contains three Brilliant Uncirculated Morgan Silver Dollars struck in 90% pure silver mined from Nevada’s legendary Comstock Lode. All three Silver Dollars were actually struck at the storied New Orleans Mint, the only mint to be governed by three bodies during its existence - the U.S., the State of Louisiana and the Confederate States of America. Each historic coin has been selected for overall condition and eye appeal to look as beautiful as the day they were minted-some up to 130 years ago. Hundreds of coins were rejected before we compiled enough to meet our rigid standards. Only the best of the best were chosen to be included in our 3-Piece Morgan Silver Dollar Treasury Hoard Tribute Set. Millions of silver dollars lost or destroyed! 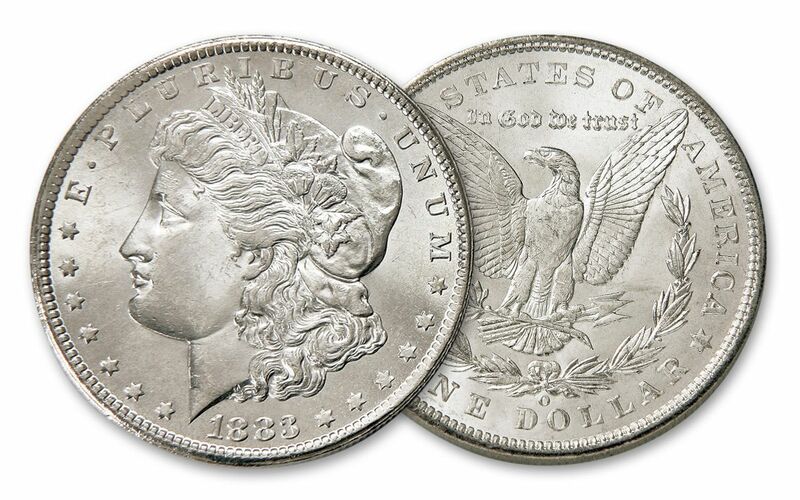 Millions of Morgan Silver Dollars were minted between 1878 and 1904, but only a small portion survive today. 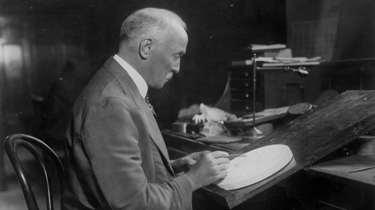 In 1918, the Pittman Act authorized the melting of 270 million Silver Dollars to help support America’s efforts during World War I - nearly HALF the entire mintage! 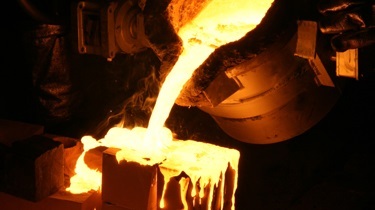 Many more fell victim to the melting pots in the early 1980s when silver shot up to over $50 an ounce. 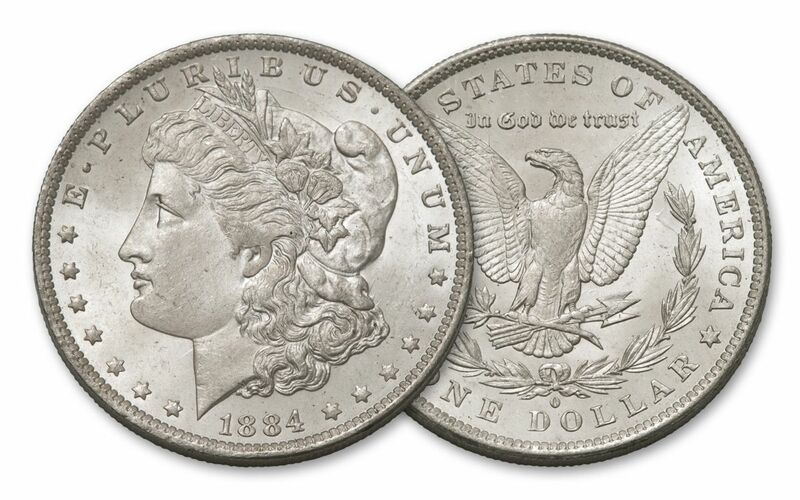 And these days, most Morgan Silver Dollars are in private collections or hidden away by wealthy hoarders - adding to the heightened demand for an already popular coin. 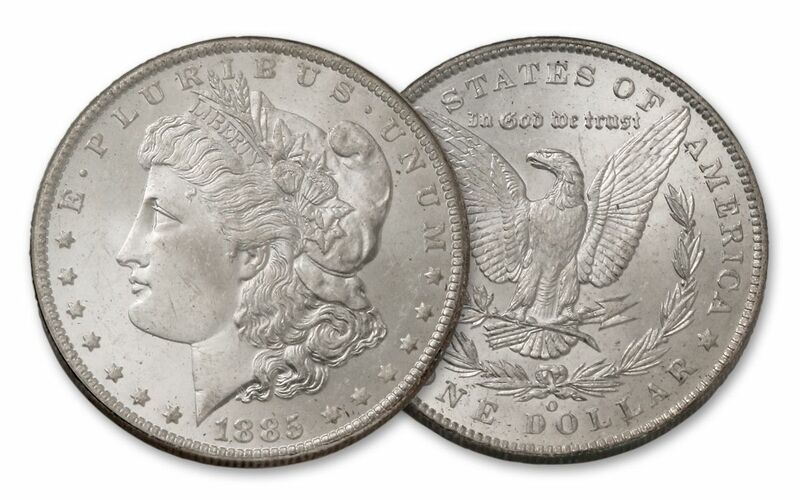 As they disappear from the market, you can see why Morgan Silver Dollars have become increasingly hard to find. And chances are an opportunity like this may not come your way again. A Silver Sleeper-but for how long? Shockingly, the price you pay today for many Morgan Silver Dollars is only a few dollars more than they would have cost you at your local coin shop in the early 1980s. In a few cases, today’s prices may even be less! But this "Silver Dollar Sleeper" opportunity won’t last forever! As fewer and fewer Brilliant Uncirculated Morgan Dollars are available on the market, the cost to acquire these hefty silver treasures will surely continue to increase. And down the road, sets such as the 3-Piece New Orleans Morgan Silver Dollar Treasury Hoard Tribute Set may be only a fond memory. 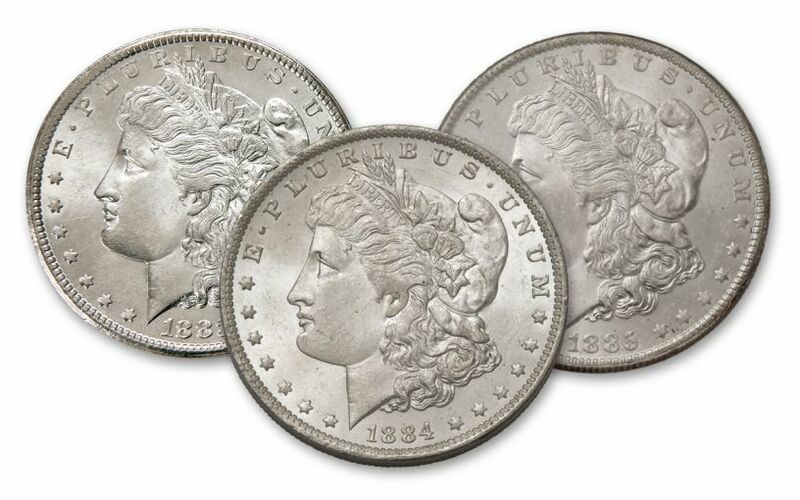 If you attempted to individually secure the same three Morgan Silver Dollars in the same Brilliant Uncirculated condition as those in our Tribute Set, you can expect to pay as much as $348. But this 3-Piece Morgan Silver Dollar Treasury Hoard Tribute Set gives you all three Brilliant Uncirculated Morgan Dollars in a deluxe presentation case along with two custom-designed story cards for just $299. That’s an immediate savings of up to $49 per set! Due to the age and scarcity of these three New Orleans Silver Dollars, orders will be taken on a strict first-come, first-served basis-and only until our small supply of sets is gone. Don’t delay! Order now to lock in your legendary Treasury Hoard Tribute Silver Dollar collection now - before they disappear!